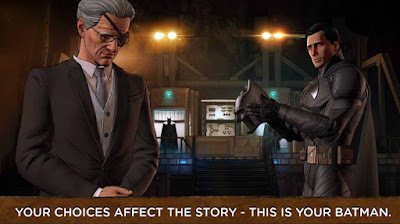 Batman The Enemy Within is an Android game in which you can play season 1 to season 5. You may have to buy the season but the first season is free to play. Batman the enemy within is a game developed by Telltale games. Solve the riddlers gruesome puzzle in this game. 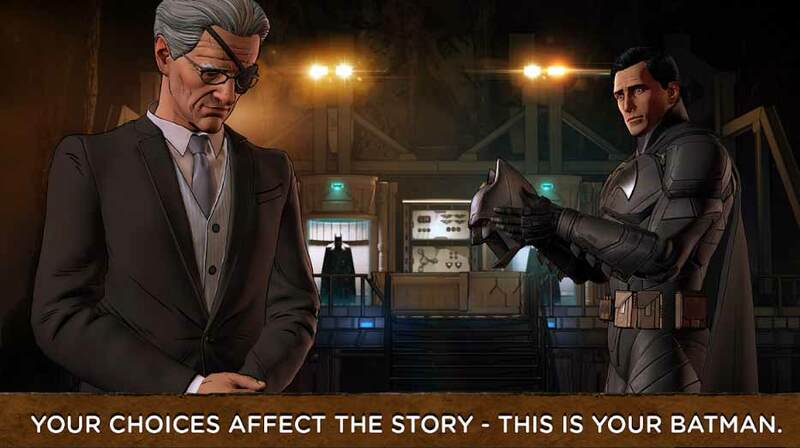 In every choice of your question your game story. So answer the question with your brain. Season 5 - Same Stitch. 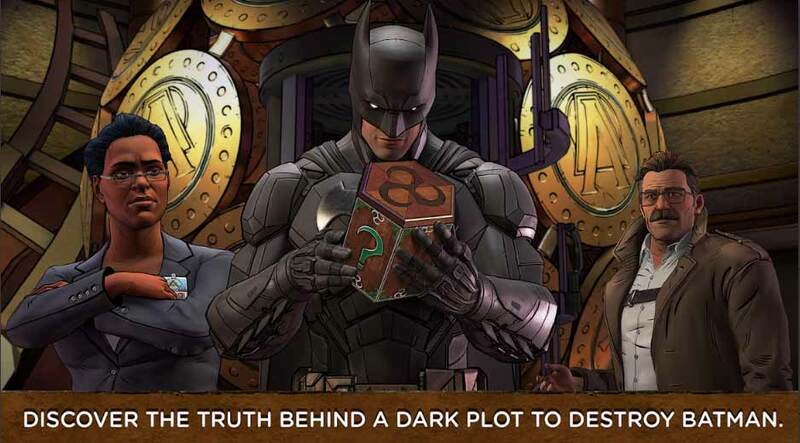 Play all the season and become the master of Batman the enemy within. It is a tough game to complete all the season. But I prefer you to complete all season and boost your brain. The game required a total 1.75GB of space to play in your Android. 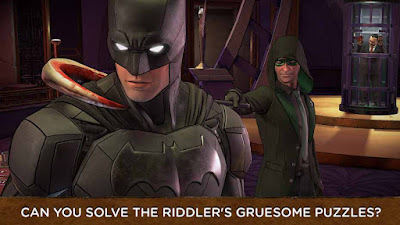 You have to be sure that your Android is comfortable to play this game. To check go to Google Play Store and see if your device is able to run the game. 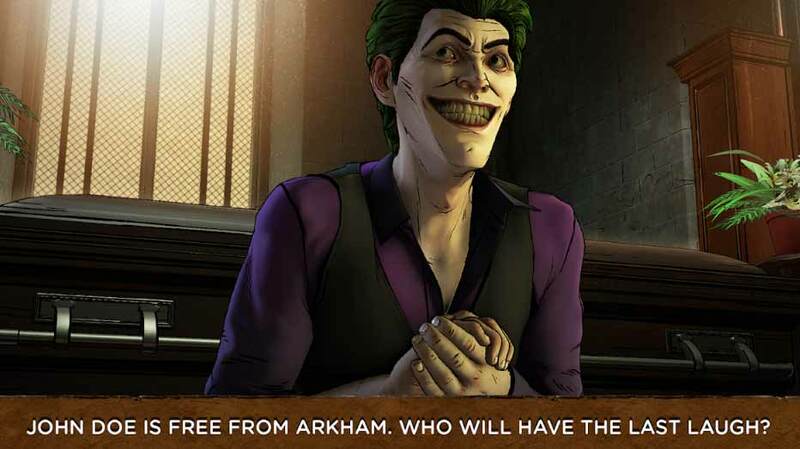 Otherwise, you wouldn't be able to play the game. 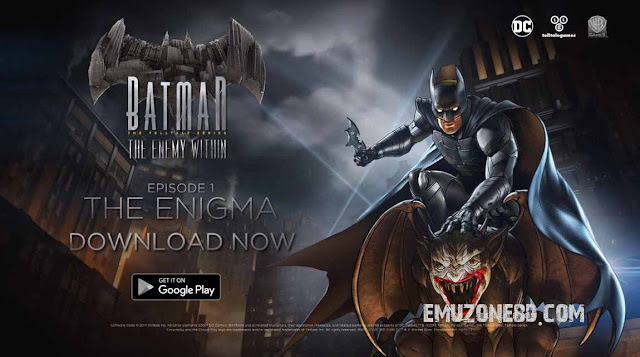 Then open the Game and enjoy the full version of Batman The Enemy Within apk Android Game. Personally, I didn't like the game. So before download see the YouTube Game Play of this game.